The first Time I heard my sifu say that it’s all in the wrist, I didn’t understand what he meant. It took me several years to fully grasp the idea of what having wrist control meant. Before you can control energy at the wrist you have to first project your energy to the wrist. That can be tricky to do especially if you don’t understand what it means to have forward energy projection. It’s a fancy way of saying “keep your energy in your wrist” or another way you could say it is to have pressure in your wrist. I especially like this training drill because it teaches you how to send the energy from the shoulders to the elbows finally to the wrist. 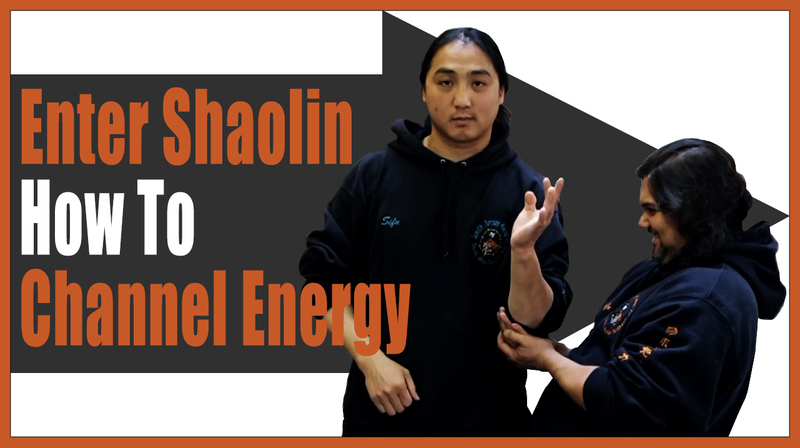 I use it to teach my students how to channel energy to the wrist. You would be amazed at how just tweaking things a little bit can make a huge difference in your skill. Give this kung fu technique a try and let me know how it works out for you. If you have any questions leave me a comment and I’ll do my best to answer them. Frigging Wrist Locks, They Look Easy To Do Right? Previous Previous post: Frigging Wrist Locks, They Look Easy To Do Right?